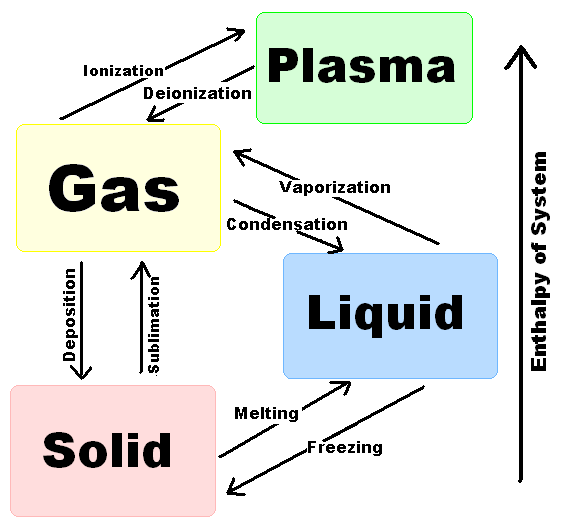 There are several states of matter, most commonly solid, liquid, and gas (and less-commonly noted, plasma). To go from one state to another, thermodynamics alters the molecules that make up a substance. For example, if you put a block of ice (solid) in a pan on a hot stove, it would first melt (liquid), then boil, eventually becoming steam (gas). However, the sublimation process changes a substance from a solid to a gaseous state, skipping the liquid state. The most commonly known form of sublimation is dry ice, or solid carbon dioxide. 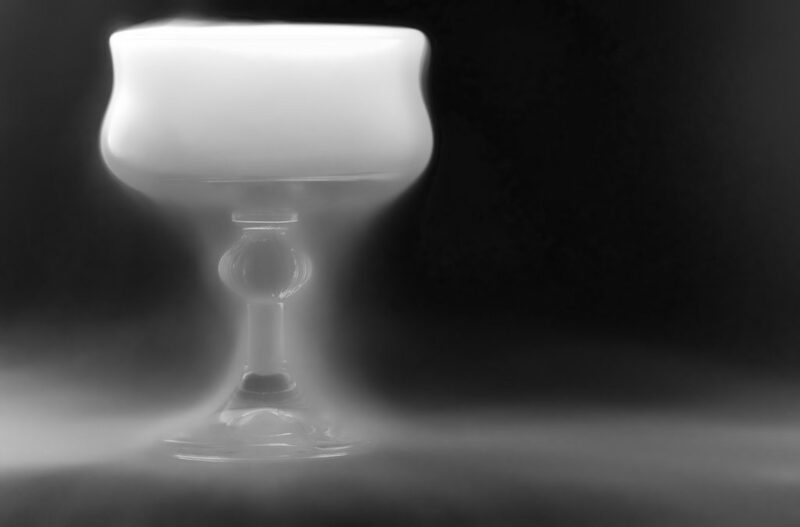 When dry ice begins to warm, the solid breaks down into gaseous carbon dioxide, skipping the liquid state (due to some cool science stuff concerning atmospheric pressure and molecular freeze/melt/boiling points). Dye-sublimation printing follows the same laws of science as dry ice, although through different means. Dye-sub requires a specific type of ink, called aqueous ink, using water as a base to move and hold the pigment (color). Printing first to specially formulated paper, the image appears reversed, and the color looks dull with minimal contrast. The printed image is then placed print side down onto the face of fabric to run through a large heat press comprised of many rollers, a central, oil-heated drum, and a strip of felted material which cleans the drum of any remaining fabric particles after pressing. Due to the chemical composition of synthetic polymers, and optimal temperatures near 400 degrees Fahrenheit, fabrics best suited to this process are composed of polyester, fashioned for use in clothing, furniture, and countless more applications. The combined heat, pressure, and dwell time (speed), cause the printed image to sublimate from the paper to the fabric, changing from solid on the paper to gas particles which bond with the fabric polymers, at settings which differ for each fabric style. As the paper separates from the fabric, the big change is revealed – the image appears right side up with rich, high-contrast color. 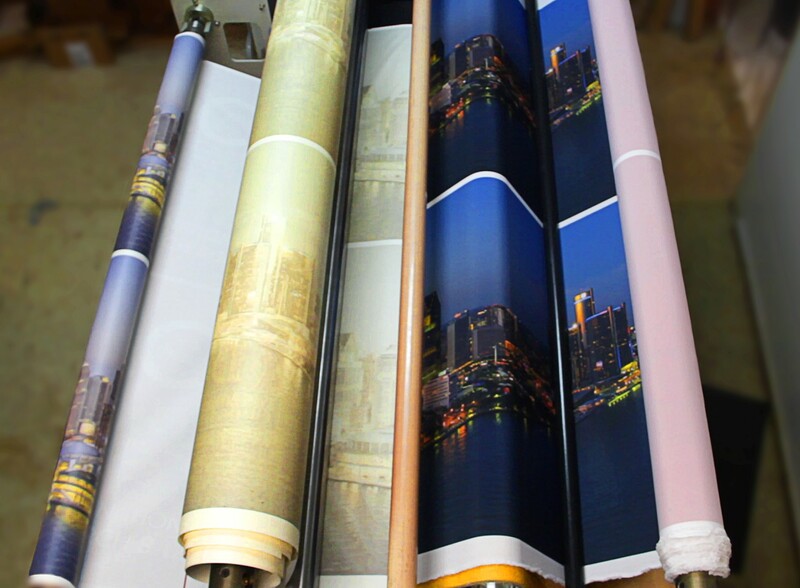 During the sublimation process, the printed image evaporates, creating pigment gas, which fuses to the fabric, making the final print permanent. The dyed fabric can be washed, rubbed, heated, cooled, and stretched, but your print will not come off, making this one of the more durable forms of printing today. Additionally, you get a broader range of texture, styles, and versatility, with the only major drawback courtesy of that pesky sun, whose UV rays will fade dye-sub fabric with prolonged, direct sun exposure. With dye-sublimated fabrics, imagination is the limit. Fashion designers use dye-sub fabrics for intricate designs on swimsuits, accessories, and any additional articles from the runway to store aisles. 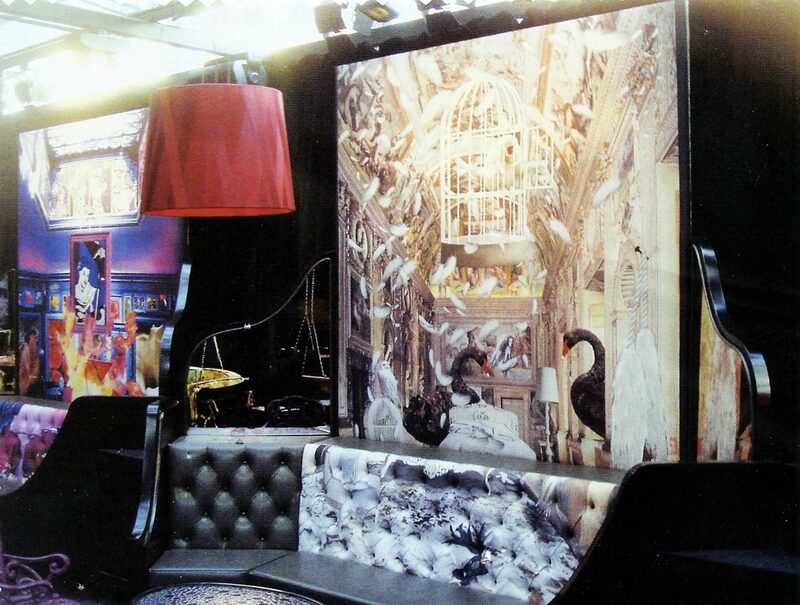 Interior designers create custom upholstery, wall coverings, and environmental aesthetics. Table runners, banners, billiard tables, canvas prints, acoustical tile, flags, trade show displays – the applications are vast and varied. So, what’s your project? 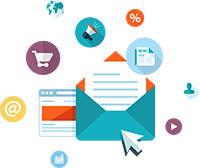 Send your inquiries here, contact us on Facebook, or let us know in the comments below.